Robert Kandell is an entrepreneur, philanthropist, best selling author, and has taught over 10,000 students in 400 workshops, coaching sessions and lectures how to live an authentic, unHIDDEN life. 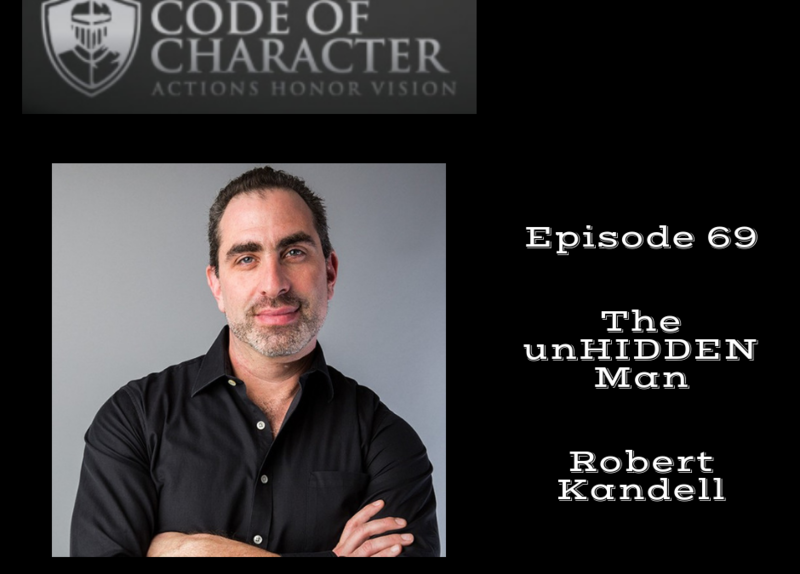 Connect with Robert and buy his new book unHIDDEN at https://robertkandell.com! 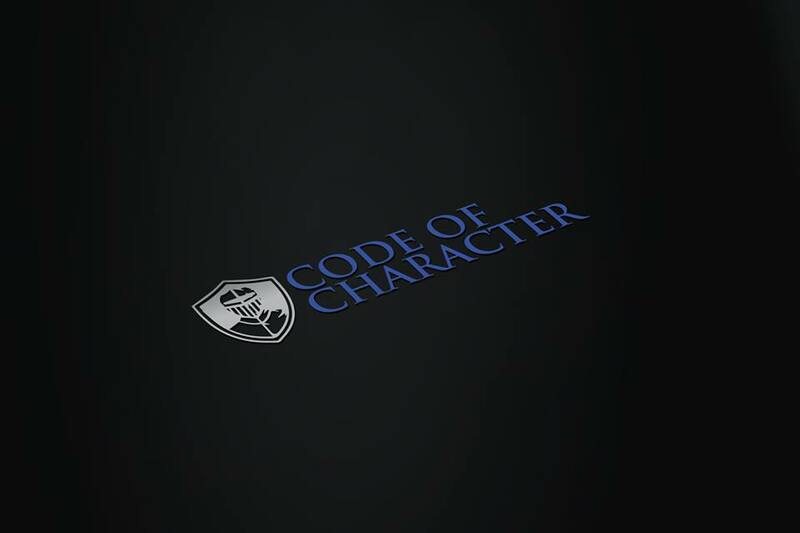 Join the Code of Character FB group!